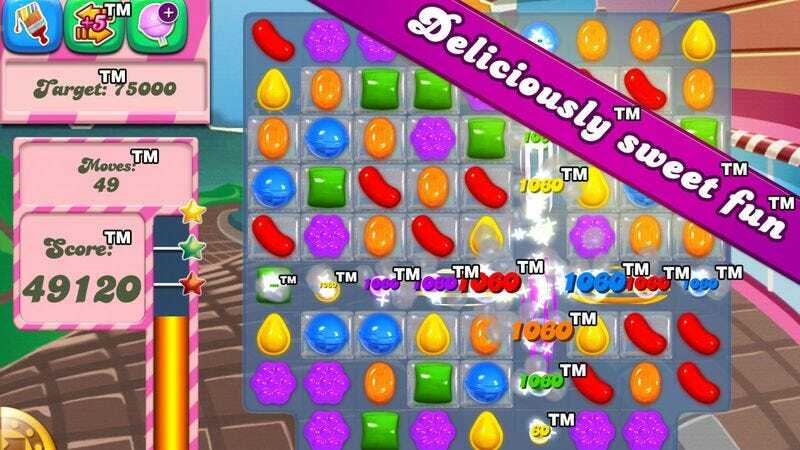 King, the maker of Candy Crush Saga, has recently tried to parlay its conquest of the casual-games world into a broader conquest of the English language, enlisting a pack of rabid attorneys to mark the words “candy” and “saga” with their musky, litigious scent. But Polygon reports that King’s most prominent (and most widely decried) trademark dispute has come to an end. Stoic Games, the maker of The Banner Saga, released a terse statement on its website announcing that King would no longer try to block Banner’s trademark. “Stoic is pleased to have come to an agreement with King regarding Stoic’s The Banner Saga trademark, which enables both parties to protect their respective trademarks now and in the future,” the statement reads in full. So in essence, King peed on the spot marked “saga,” and then Stoic peed on that same spot, and the two companies agreed that they should be allowed to pee there (but maybe not anyone else). Thus our shining beacon of a legal system chalks up another victory for justice.